India has set off on an ambitious mission, a mission to provide electricity to 18,000 villages which are still in darkness after almost 7 decades of independence. 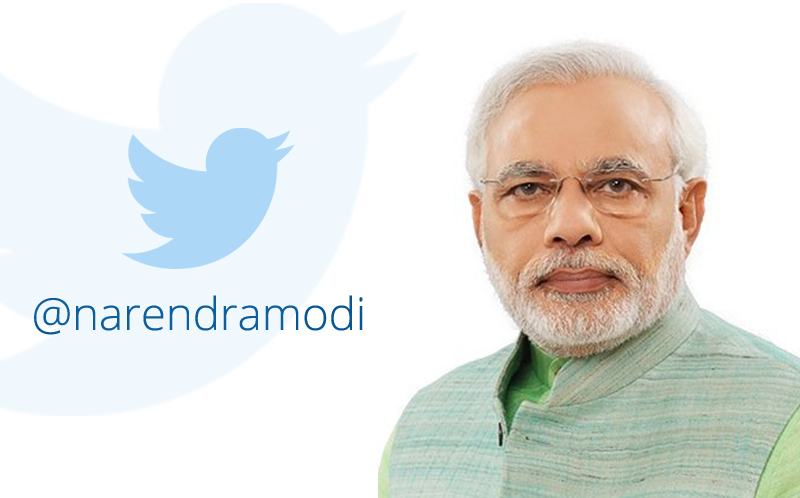 PM Modi, in his Independence Day speech announced that all remaining villages shall be electrified within 1000 days. Rural Electrification is happening at a rapid pace, and is being done in an unbelievably transparent manner. Data on villages being electrified is available to the public through a mobile app and a web dashboard. 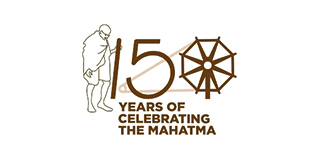 While we can observe only electricity reaching the villages, it is also important to note that it is accompanied by dreams, aspirations & upward mobility in life for the people residing in villages. It is difficult to forget that one of the largest power outage in our history happened in India in July 2012, leaving 62 crore people in darkness. Such darkness engulfed the nation, even as more than 24,000 MW of generation capacity lay idle due to lack of fuel like coal and gas. The entire sector reached a vicious cycle of inaction and policy paralysis with surplus generation capacity and massive unutilized investments at one end while large power cuts for the consumer on the other end. 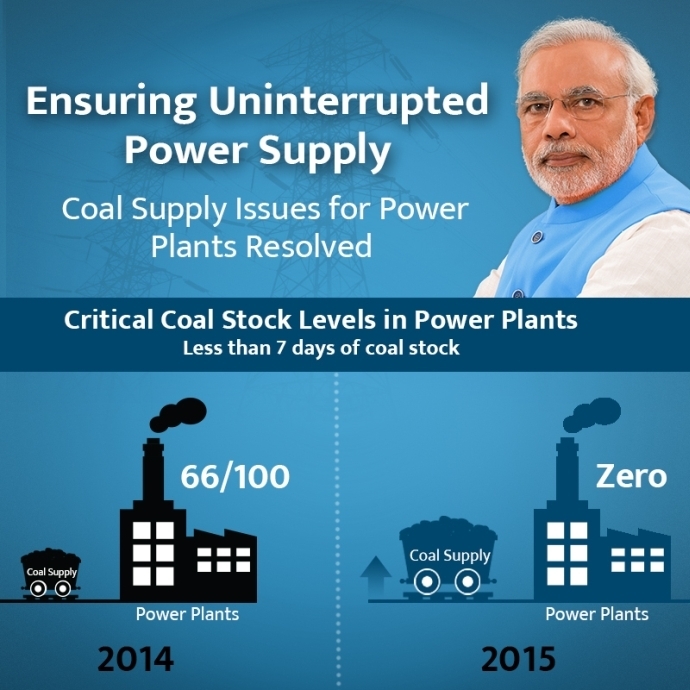 When the NDA Government came to power last year, as many as 2/3 of coal based power plants (66 out of 100 coal plants tracked by Central Electricity Authority) were having critical coal stocks meaning less than 7 days of coal stock. Recovering from such a dire situation, today not a single power plant in the country is facing critical coal stock level. While working hard to provide electricity to all, the Government has made clean energy a priority. It has set ambitious target to achieve 175 GW energy through renewable sources of energy, which include 100 GW of solar energy. 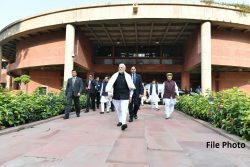 The new Government has focused on holistic and long term structural improvements in the sector, with a focus on achieving 24X7 power for all. The health of the power sector is borne out by the growth numbers. As per the Index of Industrial Production (IIP), electricity grew at 9% in October while Coal India Limited’s output rose 9% in Apr-November. In 2014-15, Coal India has increased coal production by more than the increase in the last four years combined. As a consequence, imports plummeted 49% in November vs last year. 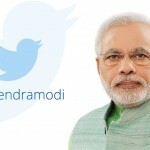 The growth of generation from coal based stations during 2014-15 was 12.12%, which is the highest ever.The crisis arising from cancellation of 214 coal blocks by Hon’ble Supreme Court was turned into an opportunity through transparent e-auctions, all of whose proceeds go to States especially the less developed States in East India. A capacity addition of 22,566 MW was achieved in the last year which is the highest ever. The peak shortage has reduced from 11.9% in 2008-09 to 3.2%, the lowest ever. Energy deficit during the current year has also reduced from 11.1% in 2008-09 to 2.3%, the lowest ever in the history of India. On transmission front, there used to be a lot of constraints in supplying power from surplus states to deficit States. 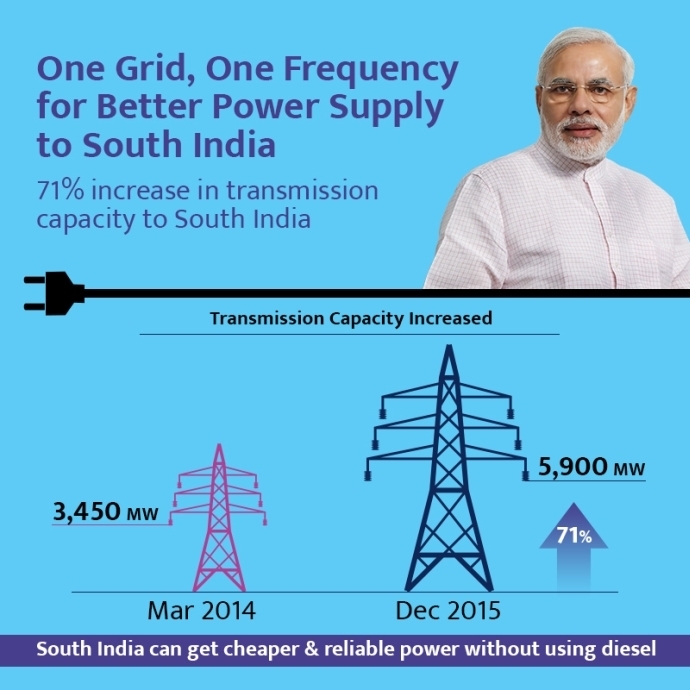 Efforts were made to expeditiously synchronize the Southern Grid leading to ‘One Nation, One grid, One Frequency’. The Available transfer Capacity (ATC) during 2013-14 was only 3,450 MW which has been increased by 71% to 5,900 MW this month. 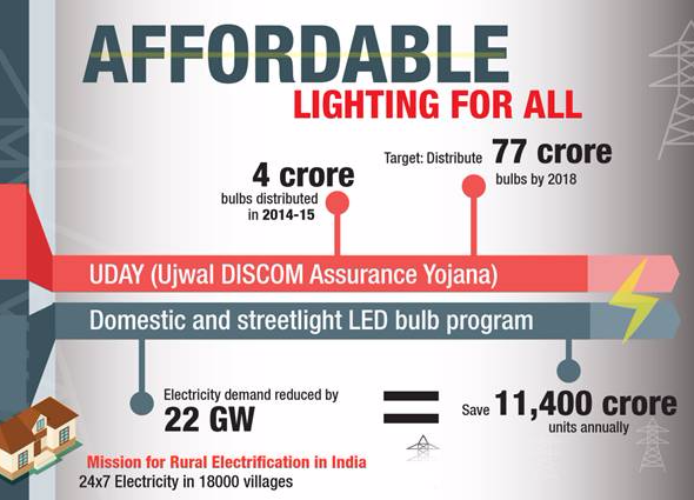 In terms of fixing the weakest link in the power value chain, UDAY (Ujwal DISCOM Assurance Yojana) has been rolled out to tackle past, present and potential future problems of the sector. UDAY was developed through a bottom up approach with extensive consultations at the highest levels of States (CM, Chief Secretaries, Principal Secretaries, DISCOM MDs etc. ), Bankers, regulators etc. While addressing DISCOMs’ debt trap, UDAY delineates a path for sustainable operational improvement for DISCOMs. Government is also taking a number of initiatives to reduce cost of power. This is expected to result in all the DISCOMs becoming profitable by 2018-19. A budgetary hard-stop under UDAY provides a permanent resolution to DISCOM issues and combined with a collaborative approach, focus on improving efficiency and reducing cost of power, distinguishUDAY from previous attempts to reform the sector. Areas like energy efficiency have seen dynamic growth with more than 75% reduction in LED bulb prices and distribution of more than 4 crore bulbs in less than one year. The target of replacing every single bulb with an LED bulb is on track with 77 crore bulbs to be distributed by 2018. The domestic and streetlight LED bulb programmes will help reduce the peak-load demand by nearly 22 GW, save 11,400crore units of electricity annually and bring about a reduction of 8.5 crore tons in carbon dioxide emissions every year. Setting up 22 GW capacity may have been hailed as a monumental achievement but it takes a different perspective to appreciate the avoidance of such investments while preserving the environment. From the ramparts of the Red Fort last year, I had called for the electrification of all remaining villages in 1000 days (18,452 villages). Happy to share that Team India has done exceedingly well. Within about 6 months only (around 200 days), we have crossed the 5000 mark.